We are the manufacturer and exporter of Agarwood. 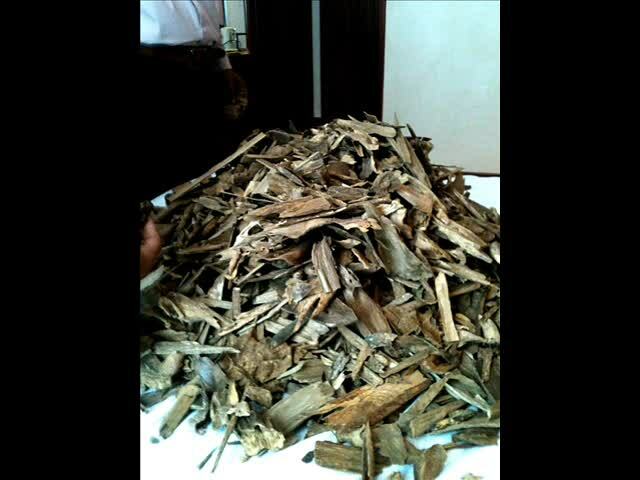 Also known as Aloeswood, Eaglewood, Oudh, Gaharu, Jinkoh(Japan), Chen Xiang(China), Chim Hyuang (Korea), Pau Dáguila (Portugese), Calambac/Bois Dáigle(French) and Adlerholz (German) and also produce Agarwood related products from Thailand in the Southeast Asia region. Thailand produce one of the best Agarwood product in the world.